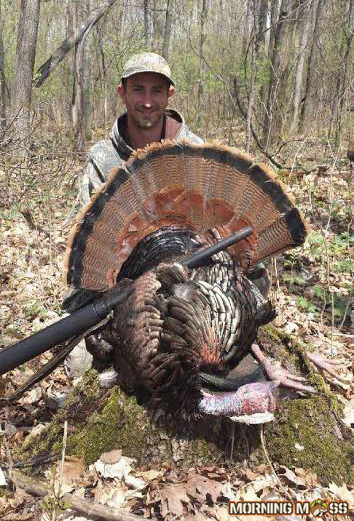 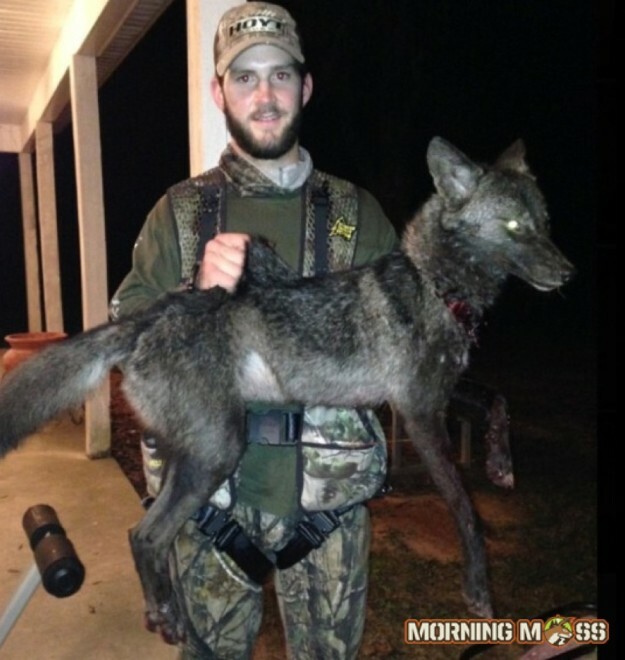 Nick was able to shoot and kill this big 20.7 pound tom during the Wisconsin turkey hunt in the third period. 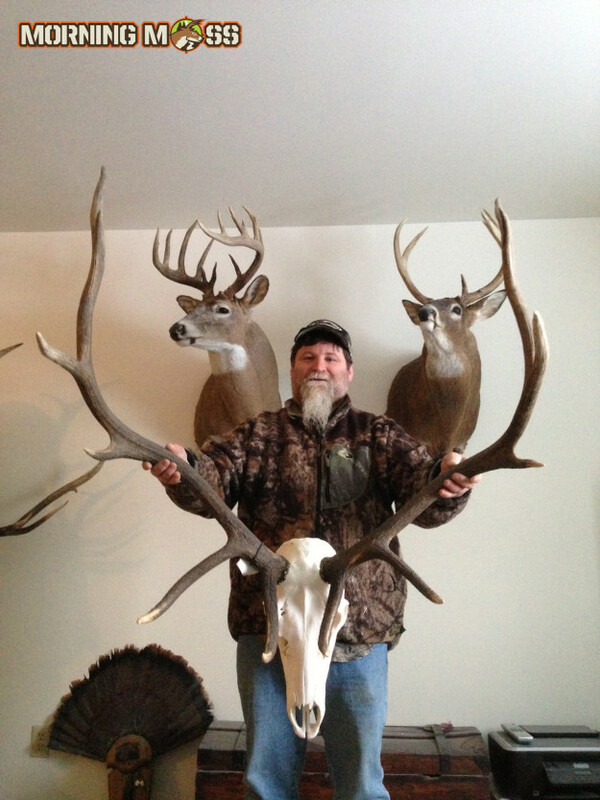 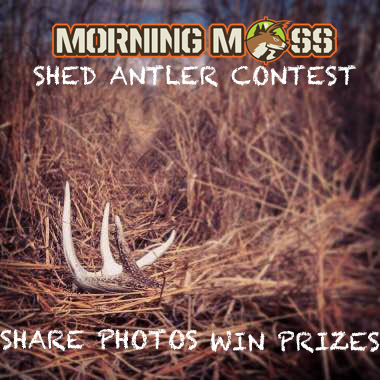 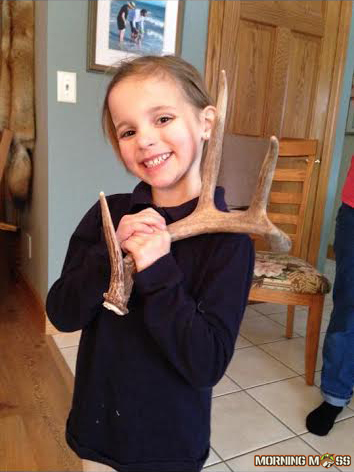 Cora was able to find this big buck shed while walking around in her grandparent’s backyard. 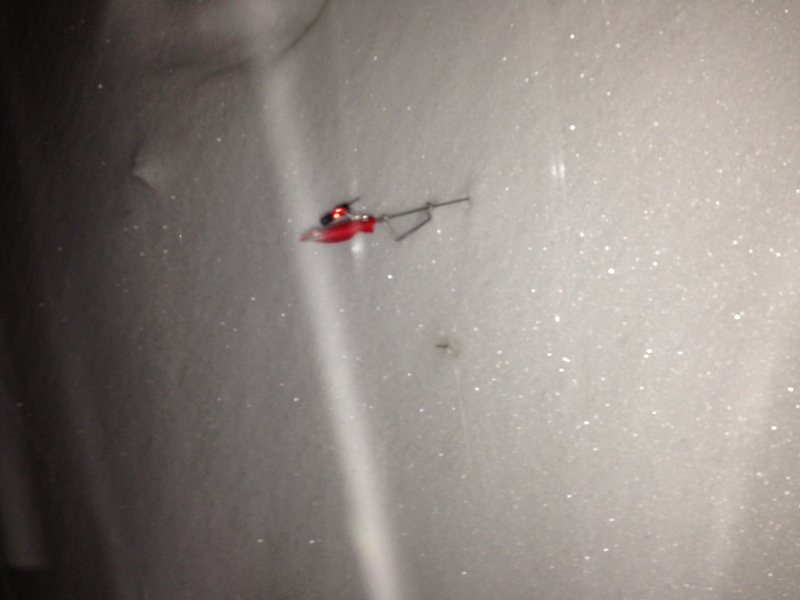 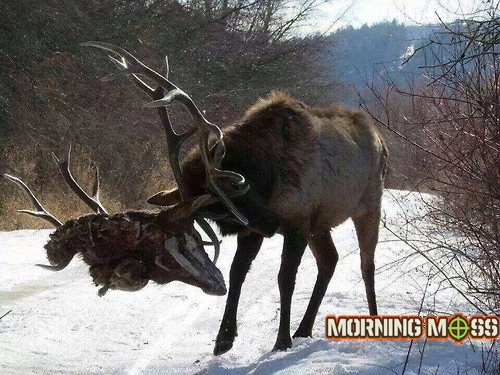 This MorningMoss reader submitted a photo of his Tip-Up flag going up while being buried in snow.